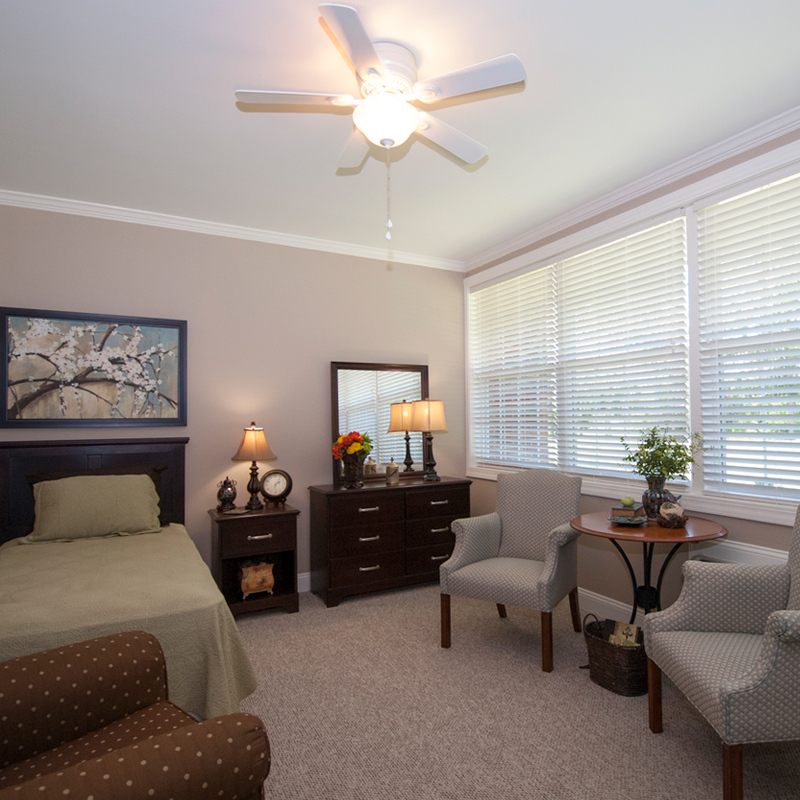 Living at Bethea provides freedom from the burdens of home ownership, maintenance and repairs. 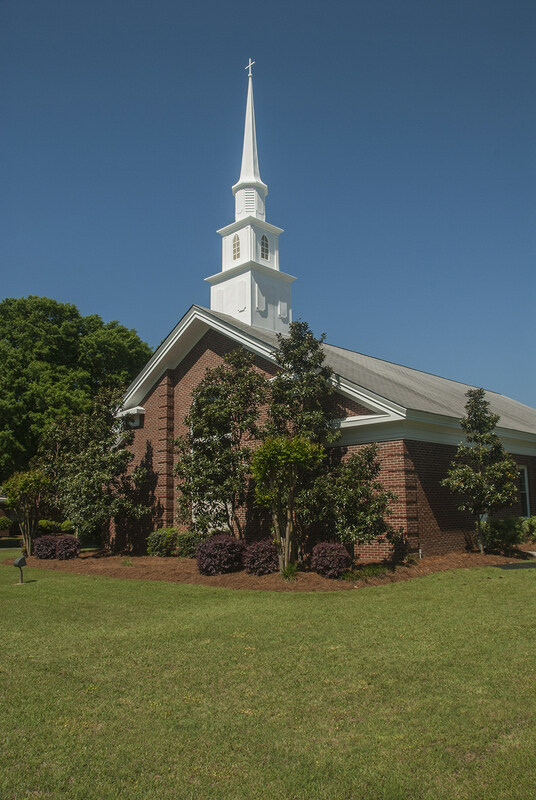 Bethea has its very own chapel, pastor and a mission to serve senior adults with love and compassion. 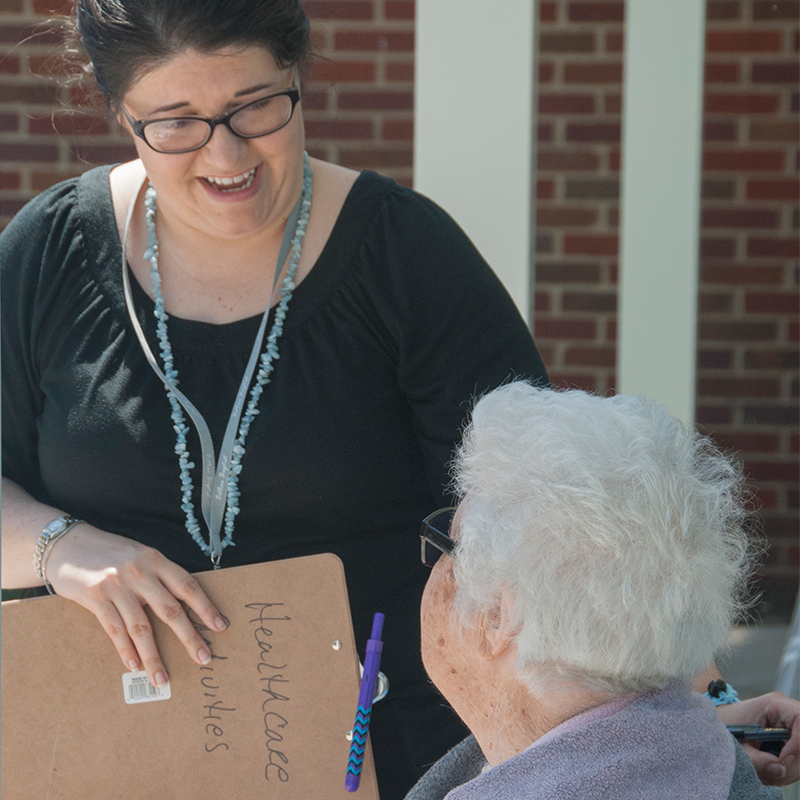 Laughter and joy characterize life at Bethea, and our activities coordinator makes sure there are plenty of options. 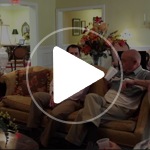 Friendships blossom into “family” among the residents and staff at Bethea. We value our residents’ independence and focus on wellness as an important part of everyday living. 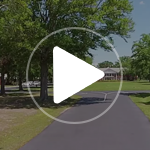 Bethea Retirement Community is the only Southern Baptist affiliated retirement community in the PeeDee region of SC. The spirit of community is the heartbeat of Bethea’s Christ-centered mission. The moment you arrive at Bethea, the close-knit relationships among residents and staff foster the unmistakable feel of being welcomed by family. At Bethea, retirement living is an opportunity to live abundantly as residents discover new ways to serve Christ and others with purpose. It's not just the place, it's the people. 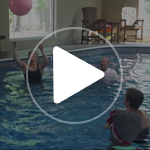 Our residents are pleasantly surprised to discover just how quickly Bethea becomes home. I have peace of mind knowing that as my needs change, I'll be taken care of. 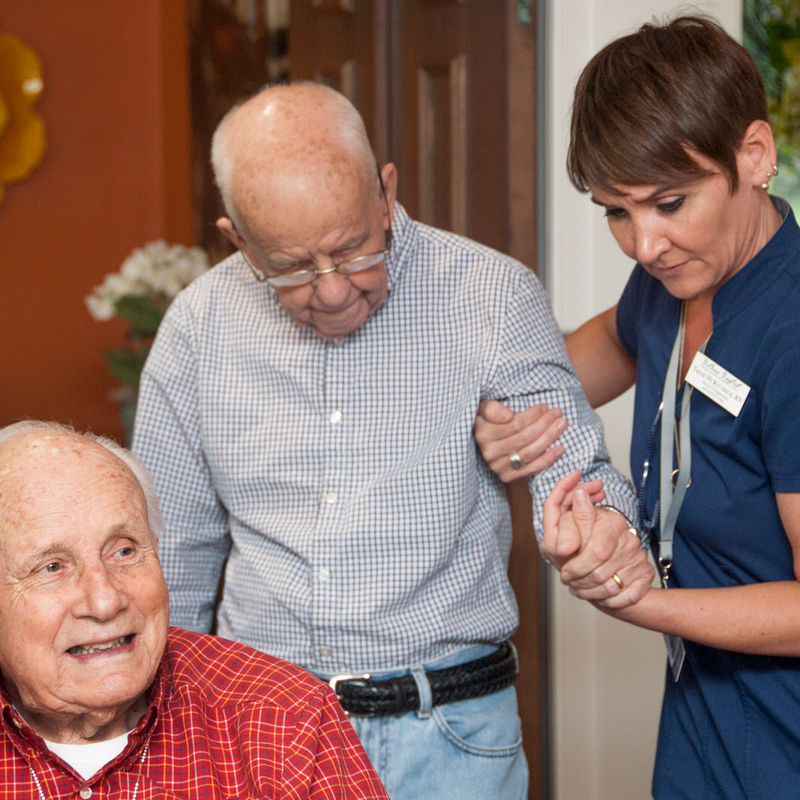 As a continuing care retirement community (CCRC), Bethea is equipped to support the changing needs of residents without requiring them to relocate. Residents have security and peace of mind in knowing their future needs will be met. 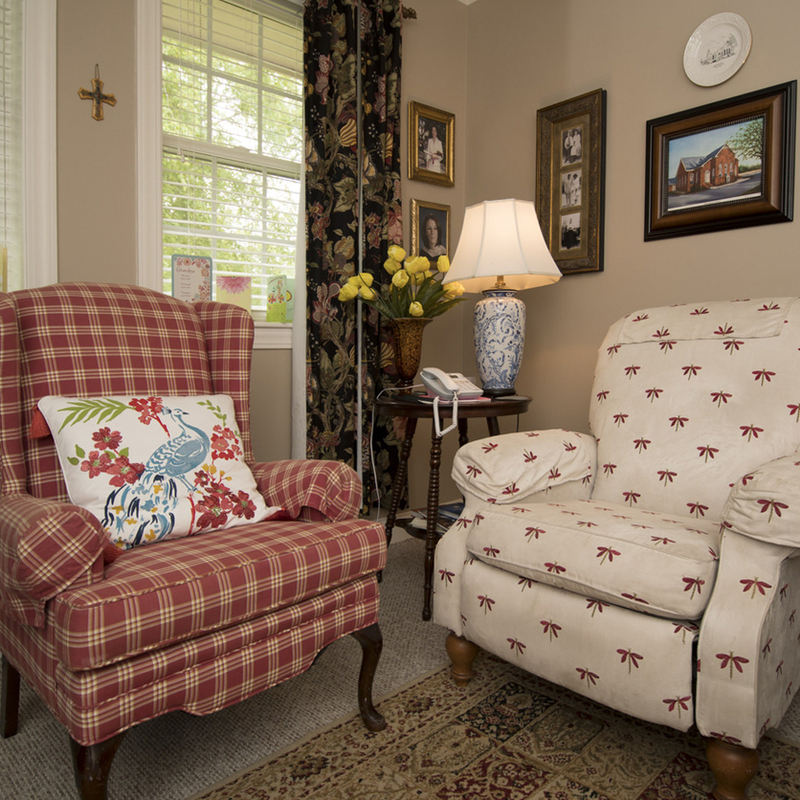 Living options include independent and assisted living apartments, a cottage community, a rehab center, and an 88-bed skilled nursing facility. 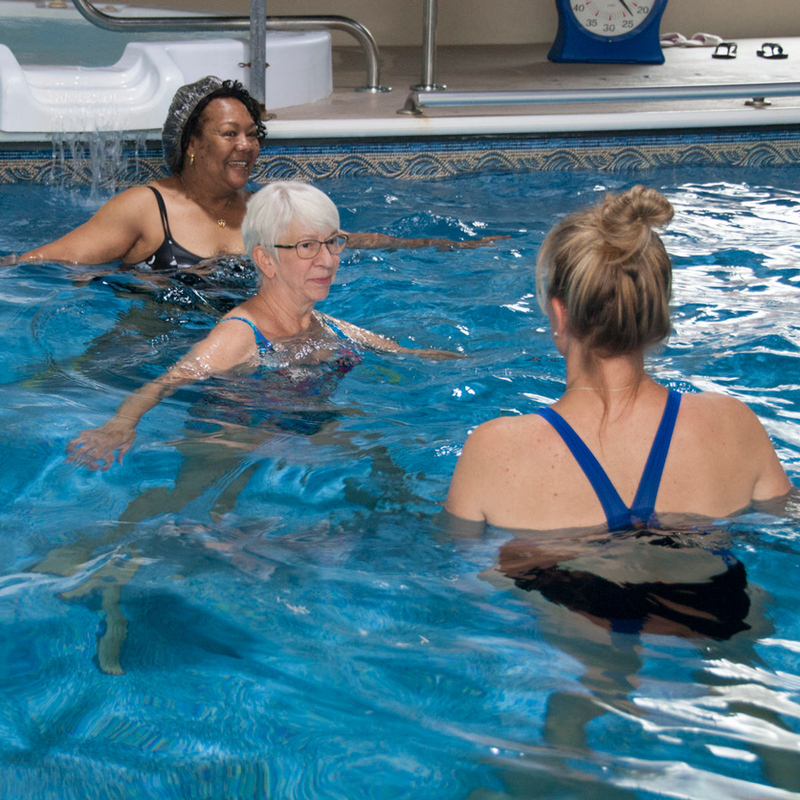 Our aquatics center offers aquatic therapy by a certified aquatic therapist, exercise for wellness, and fun for our residents and their families to enjoy. 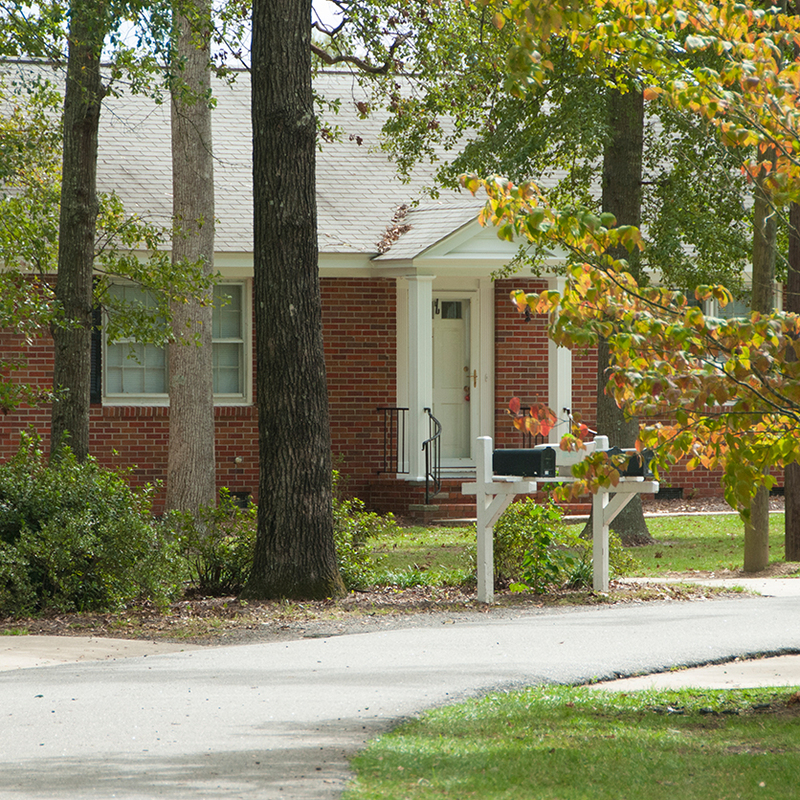 Our on-campus primary care office is part of HopeHealth, Inc., a community health center that provides high quality healthcare to more than 37,000 residents in SC. We are their 13th location! 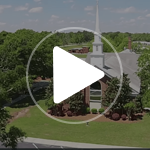 We have church services, morning devotions, and Bible studies that are open to residents and members of the surrounding Darlington community to worship and serve together! Our calendar is loaded with events and excursions both on and off campus. Shopping, beach trips, and lunch out on the town are just a few of the opportunities that keep our residents busy with opportunities to socialize. Like a small town, we have our own church, library, beauty/barber shop, country store, massage therapist, bistro, exercise room, aquatic center, restaurant style dining room and mail service. We offer southern style dining with a wide selection of meats and sides. Our residents love coming together for the noon meal to break bread and catch up on all the Bethea happenings. We do a lot of laughing...being here is a lot of fun. I don’t have to come to work. I GET to come to work. "My favorite thing about living at Bethea is you don’t ever have to be by yourself unless you want to be. If you want to talk to somebody there’s always somebody to talk to." Please subscribe to Get Exclusive News About Bethea. At Bethea, retirement living is an opportunity to live abundantly as residents discover new ways to serve Christ and others with purpose.